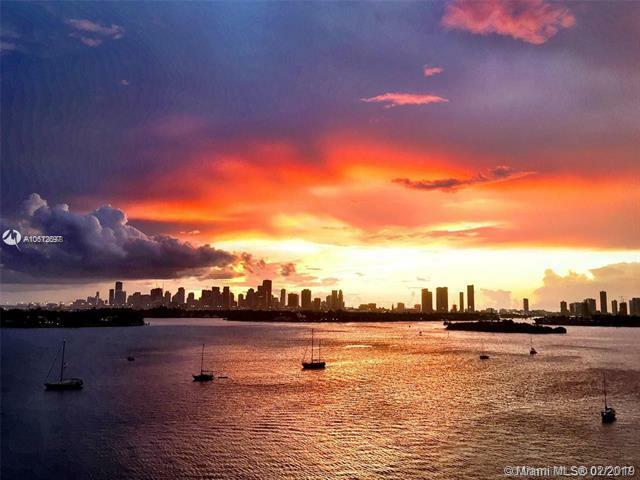 BIG OPPORTUNITY: BEST PRICE FOR WATERFRONT IN SOUTH BEACH, ONLY 2 BDRM UNDER $600K WITH DIRECT WATER VIEWS. 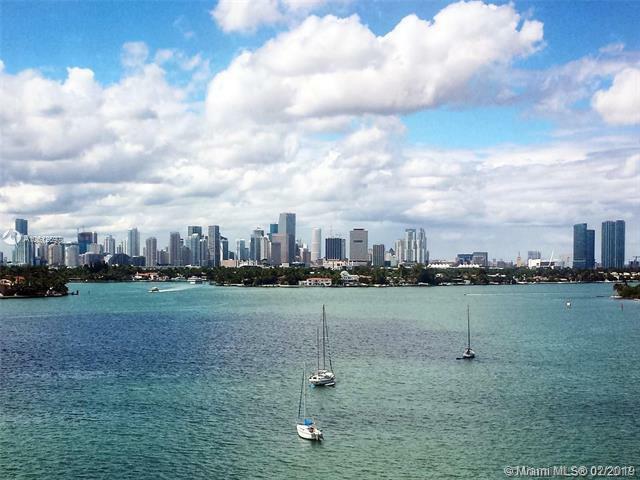 Miami is developing fast - lock in protected water views! This is a prime 2 bedroom, 2 bathroom corner unit. 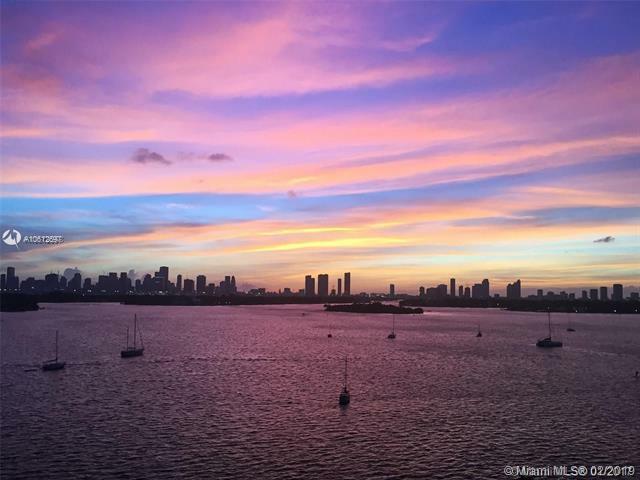 Relax or entertain on the private balcony, and enjoy stunning sunsets and panoramic views of Miami and Biscayne Bay. Peaceful West Ave location, walking distance to South Beach restaurants, Lincoln Road, Whole Foods, the beach. 24-hour full-service building has a gorgeous pool, gym, yoga room, tennis, volleyball & bayfront BBQ. Live the Miami lifestyle at the celebrated Waverly South Beach. Listing courtesy of Sky Five Properties, Llc.